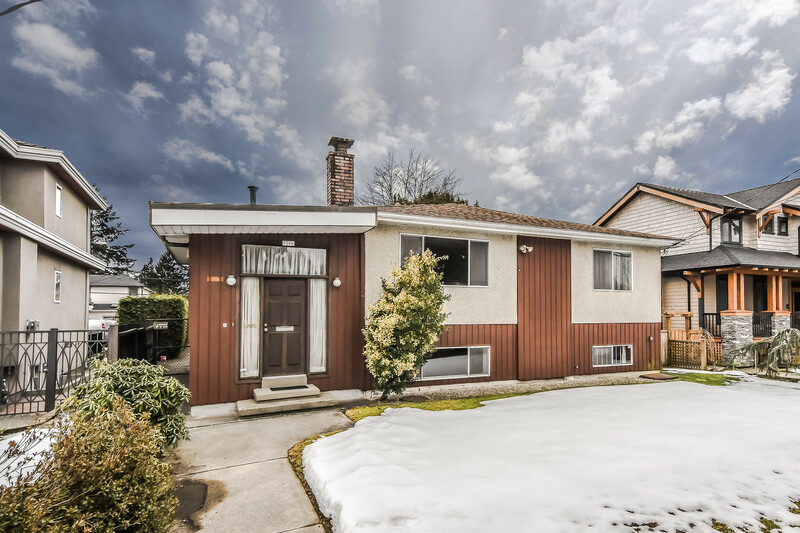 Please take a tour of the home we just listed at 31 22411 124 AVE in Maple Ridge. Congratulations, you just found your new home & you're going to love it. See for yourself. View the pictures & then call your Realtor. 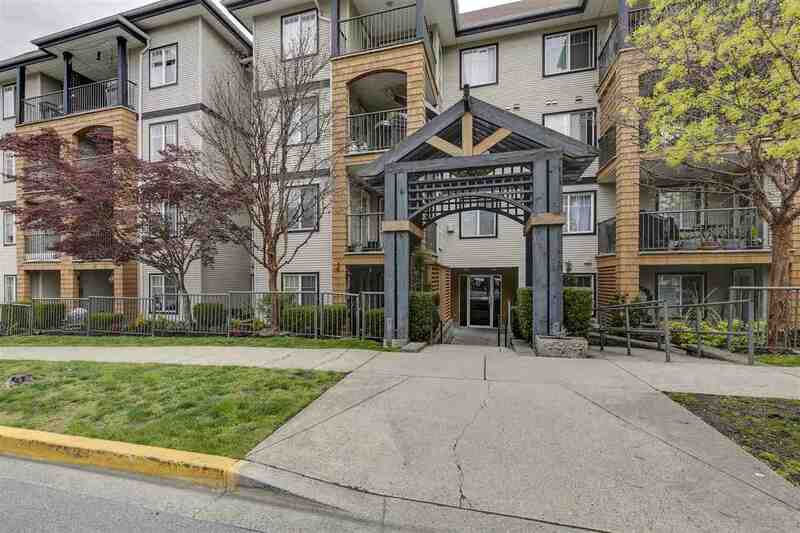 This 3 bedroom, 2 bathroom, end unit townhome is a WINNER and has a rare feature! This townhome enjoys a back yard patio AND a large fenced side yard. Great for kids & pets. Updates include laminate flooring, newer kitchen & bathroom counter tops & more. Just bring your own decorating ideas. Public Open House 1:30-4pm Sunday August 20. You don't want to miss it.